Thank you for choosing Great Thinkers Home Care. 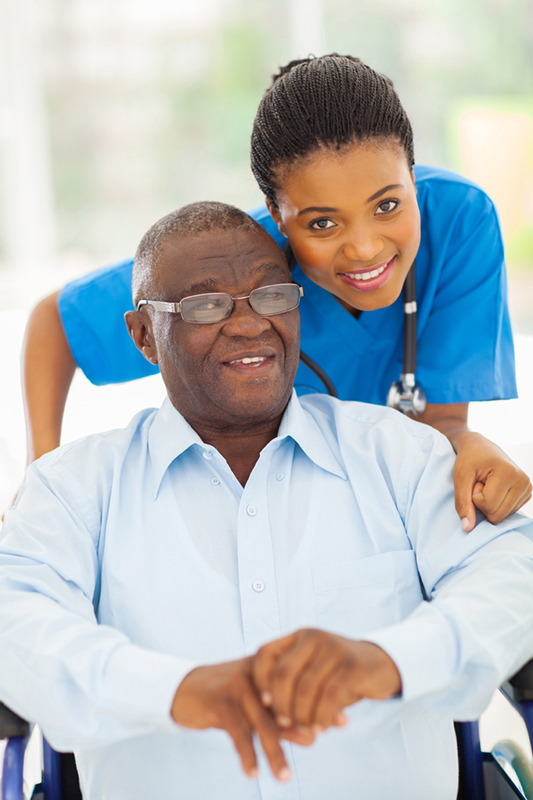 We are a non-medical home care agency dedicated to taking care of your needs, while in the comfort of your own home. © Great Thinkers Home Care 2017.